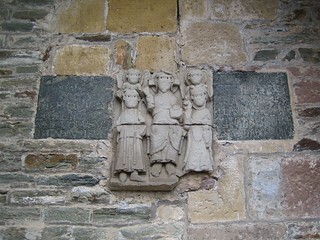 The Lot Valley is a relatively unknown area of France between Dordogne, the Riviera and Bordeaux. Being in the north of the Midi-Pyrenees, the Lot valley forms the heart of South-West France. It offers charming medieval villages and fantastic natural surroundings including pretty hills and dramatic gorges lending itself to both peaceful or active holidays. In north Lot, the medieval fortresses of Castelnau-Bretenoux dominates the landscape, the Bouriane and the medieval town of Gourdon are to the north west, while further south and beyond Cahors the area is more gentle with vine fields and sleepy villages. 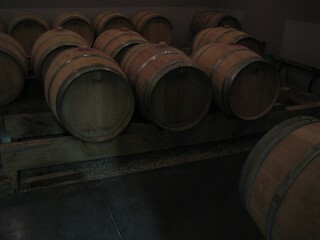 If you love French wine you should sample the local Cahors wine; a strong red variety made from Malbec grapes. Just to the east of Cahors, visit the tiny medieval village of St-Cirq-Lapopie with great views of the Lot river from a great height. 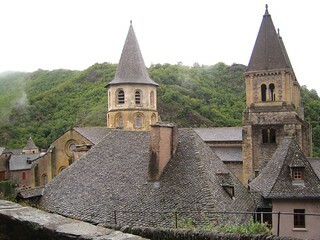 Also, the UNESCO World Heritage site of Conques on the river Dourdou, with its timber-framed houses by the 10th century pilgrimage abbey of St. Foye. With the Dordogne river in the north and the Lot river in the south, the granite hill Ségala area is verdant with fast-flowing streams, steep slopes and gorgeous valleys where rye and chestnuts are grown. 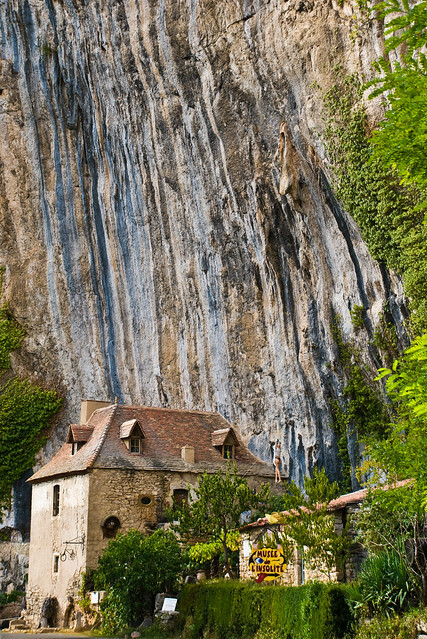 By contrast, the Limargue is made up of sandstone hills, fertile valleys and lovely villages. 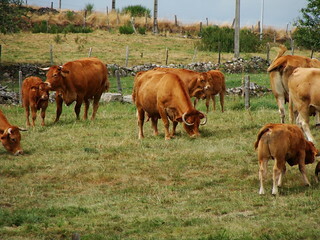 The Causses du Quercy Regional Natural Park in a limestone plateau preserves the natural countryside. The white chalk area of Quercy Blanc in south-west Lot is dotted with tiny villages with Romanesque churches and white houses, surrounded by lavender fields. 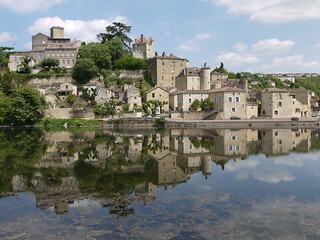 The pretty village of Penne and Najac with its ruined fortress by the river Aveyron are also worth visiting.